Geoff posted the news about the new Skylanders Swap Force the other day and it is pretty clear that Geoff isn’t a huge fan of the Activision plan but I can’t say I hold the same contempt for the ideas coming out of the publisher. 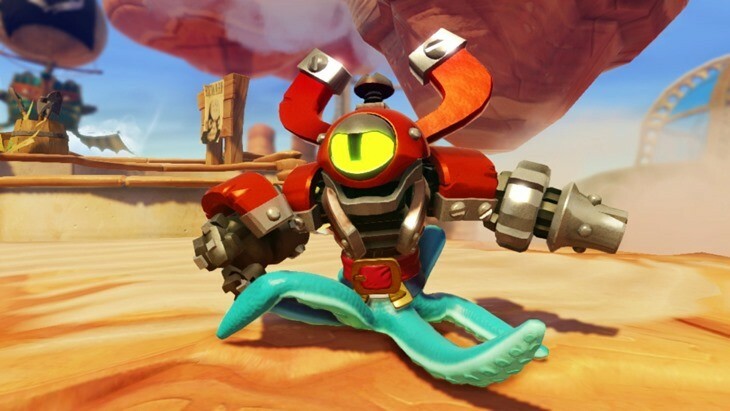 Personally I think the new Skylanders looks awesome and I don’t feel it is milking the franchise at all. The only part I don’t like is that we need to buy a new portal this year which is irritating. If Activision decided to be nice they’d release a trade in option where I can get a new platform for R100 if I trade in my old one. 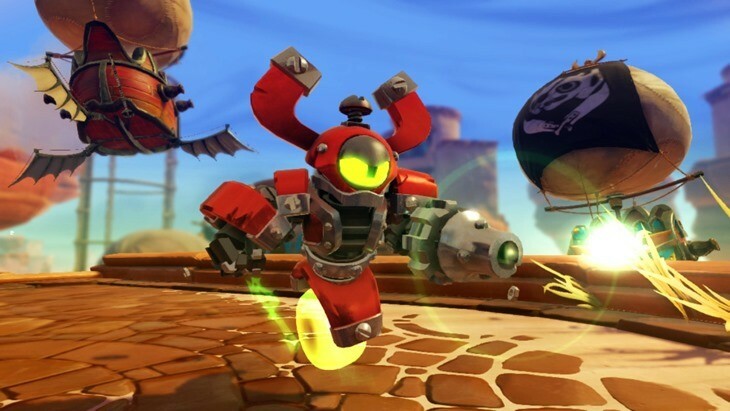 But other than that the idea of getting a new range of Skylanders on a yearly basis feels right to me; I’m not going to rush out and buy all of them for my kids but as a birthday and Christmas present. 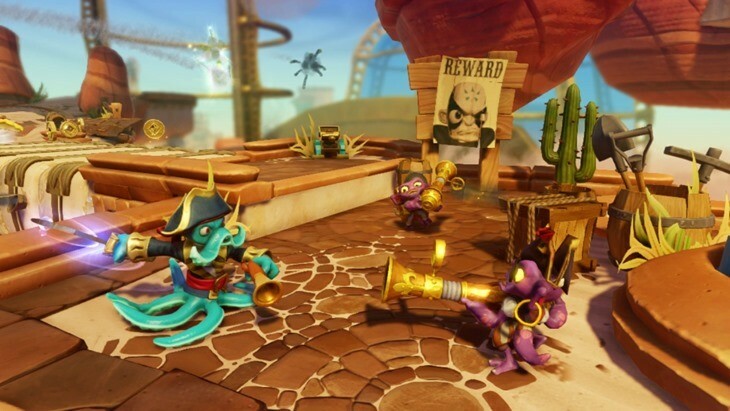 Moving on though, here are the first official Screenshots for Skylanders: Swap Force so let us know what you think of the screenshots and the path that Activision is taking.